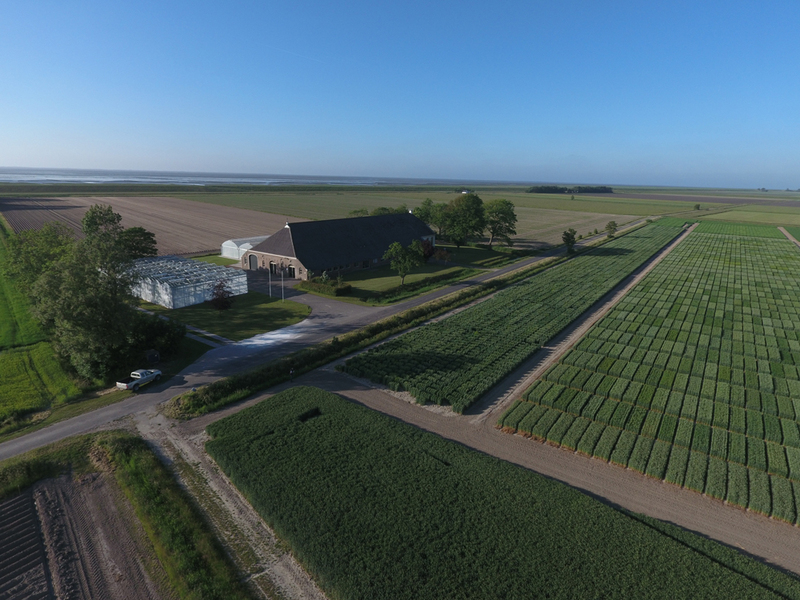 PRESS RELEASE: Acquisition Semundo B.V.
Home News PRESS RELEASE: Acquisition Semundo B.V.
As of June 1st 2018 the cereal breeding company Semundo B.V. has been acquired by Wiersum Plantbreeding B.V. The main activity of Semundo B.V. is the development of varieties in different cereal crops. Semundo B.V. has its own winter wheat breeding program and represents varieties of several leading European breeding companies for the Dutch market. Semundo B.V. was founded in 1980 and has its origin in the plant breeding company Dr. R.J. Mansholt’s Veredelingsbedrijf B.V. which was involved in the breeding of cereal varieties since 1890. 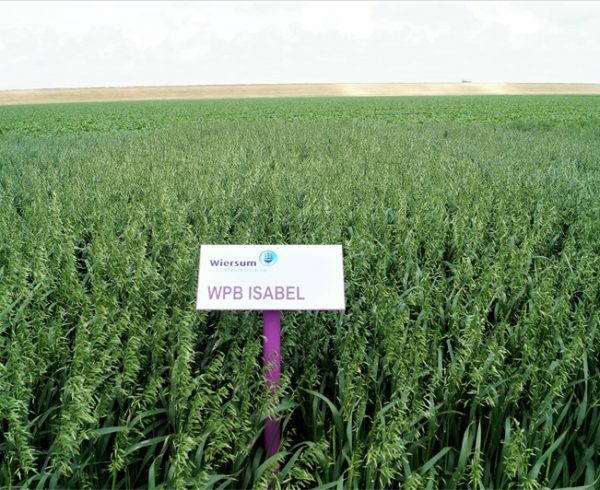 Wiersum Plantbreeding B.V. is a plantbreeding company, which was founded in 1909, and is active in developing varieties of winter wheat, spring wheat, spring barley, oats and fibre flax. Wiersum Plantbreeding B.V. is focussing on markets in Europe and North America. Wiersum Plantbreeding B.V. expects Semundo B.V. to add value to its existing breeding activities. Both companies maintain their independent breeding activities and will continue existing relationships.